My Fish Name * Hey now! 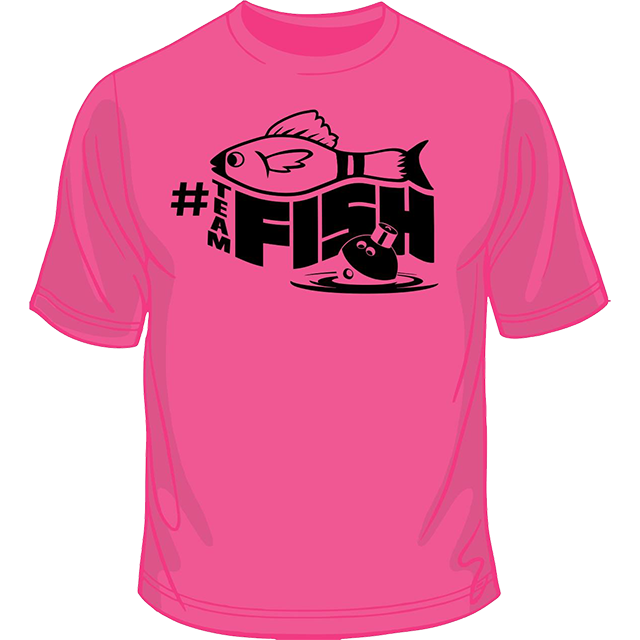 You gotta tell us what Fish Name you want on your shirt! 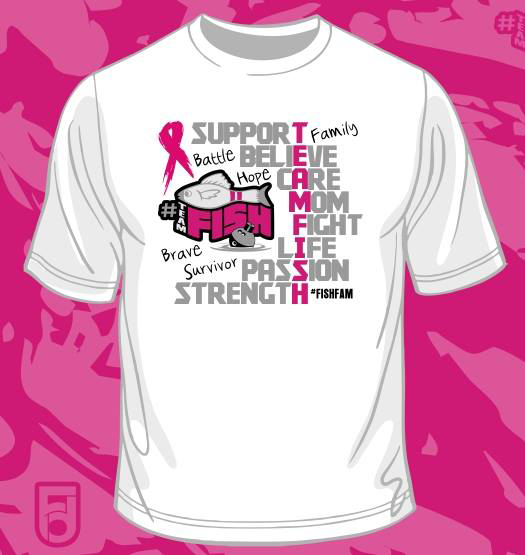 When you sign up to become a Level I Grouper, you will be signed up for the Monthly Reel, full of updates on how the Team is performing across the country, tips from various athletes, and upcoming events/tournaments that you may want to participate in with us. 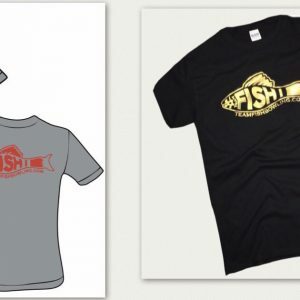 The Monthly Reel will also feature a Fishlete of the Month, which will highlight the achievements and stories of our ever-growing FishFam, as well as a Grouper of the Month: a Grouper that exhibits outstanding support and love for all of the Fishies in our Fam! 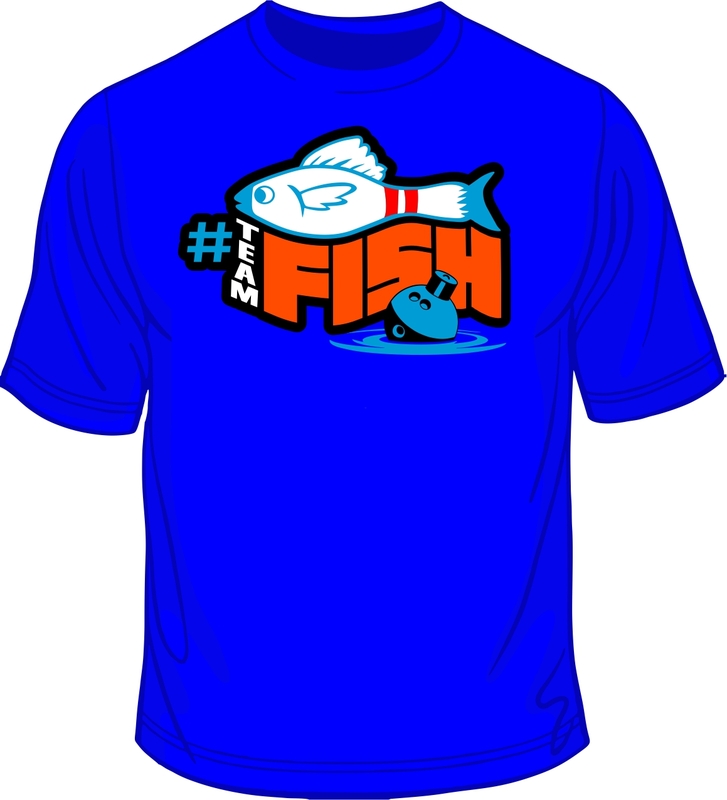 You will also receive one blue “oFISHal” #TeamFish shirt with your personalized FishName on the back, 3 #TeamFish Bracelets, and 2 #TeamFish logo patches. Wanna get more? Our Grouper Level II Bass Package includes everything in the Minnow Package, and then some!